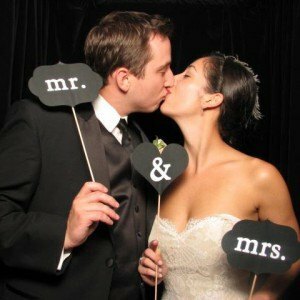 Brides & Grooms RSVP online FREE! Please join us for a wonderful afternoon at The Radnor and experience our award-winning venue in true wedding splendor. Champagne & Light Fare will be served. Say “I do” in our award-winning Formal Gardens, the ideal backdrop to create everlasting memories on your wedding day. Weddings include a complimentary Suite for the Bride & Groom on the night of their wedding. 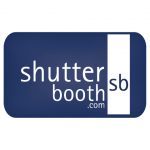 ShutterBooth Philadelphia will be providing fun and unique Save the Date photo opportunities to Brides and Grooms in the interactive photo booth! 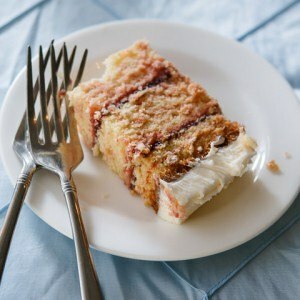 Have a taste of the sweet life, for free! 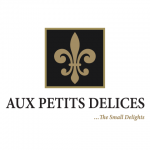 Aux Petits Delices will be offering complimentary tastings of their award-winning cakes to all Brides and Grooms. 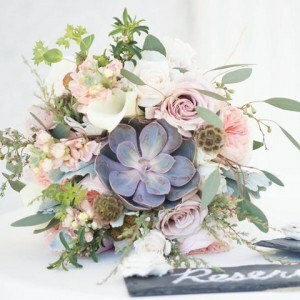 Stop and smell the roses at our Wedding Open House! 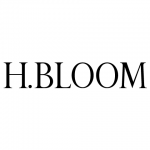 H.Bloom will be showcasing flower samples to Brides and Grooms looking for the perfect arrangements to display on their special day. 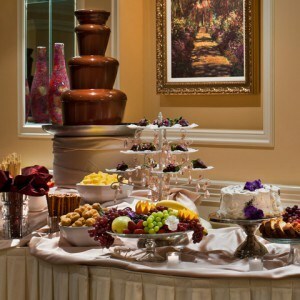 Couples attending the Open House that book their wedding at The Radnor Hotel by February 29, 2016 will receive a choice of a complimentary Chocolate Fountain or Grand Dessert Display! Brides & Grooms Register FREE! Questions?  Please call 610-341-3500 or use the contact form.